← LOL… Lots of Lobster! Your right this does look amazing. Nice photography. I make my own cakes and I can never get them to look this good. I hope they taste better than the bought ones though! 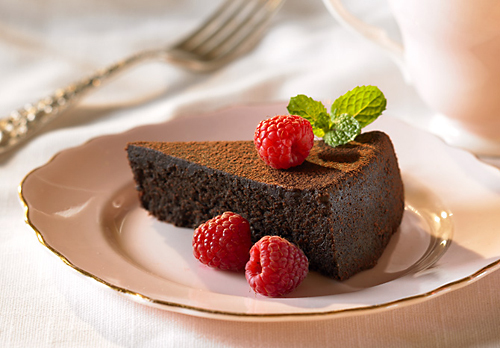 Let us know if you have a truffle cake recipe you’d like to share…this cake was from the David Glass line. All natural ingredients and really delicious. Like you, though, we agree that nothing ever truly beats homemade!